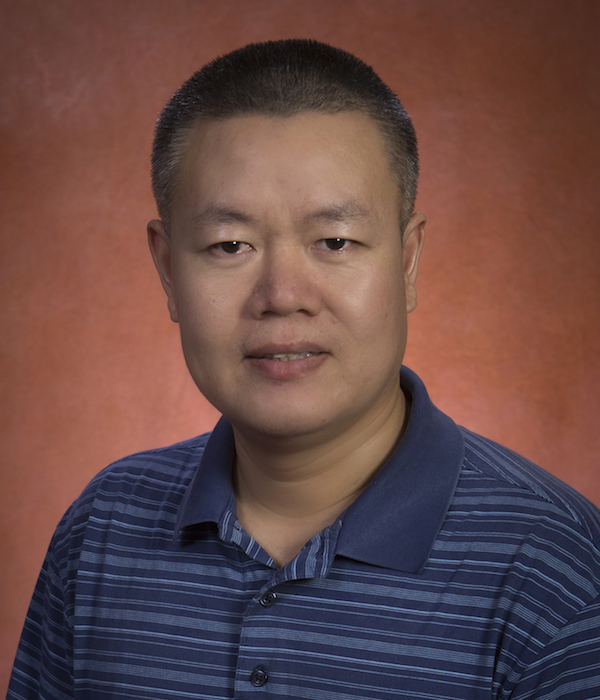 The Department of Computer Science is pleased to welcome Dr. Weikuan Yu as the newest faculty member to join our roster. With a PhD in Computer Science and a MS in Neurobiology from the Ohio State University, Dr. Yu has been an Associate Professor at Auburn University for more than six years. There he directs the NSF-funded TigerSphere project for an Auburn campus-wide network and the Parallel Architecture and System Laboratory (PASL) group that hosts a 100-node CPU+GPU cluster for interdisciplinary data analytics and systems research. Dr. Yu brings a broad array of scholarly, dedicated research and professional experiences to Florida State. His areas of specialization include big data, high-performance computing, computer architecture, file and storage systems, and interdisciplinary research on computational genomics. To date Dr. Yu has more than 70 publications under his belt, which showcases his expertise in the field of computing. Dr. Yu’s most recent research has been supported in part by NASA, DOE (ORNL and LLNL), NSF, Alabama Department of Commerce, Mellanox, Intel, NVIDIA, Scitor, and Auburn University, with Yu as the PI for nearly $3.5M in external grants. In addition to his significant research contributions to the computer science field, Dr. Yu has advised many Master’s and Ph.D. students, many of whom have landed jobs in prestigious industrial and research organizations upon graduation. Former students under his leadership have joined organizations such as Oak Ridge National Laboratory, Yahoo, Intel, Boeing, IBM T.J. Watson Research Center, Amazon, and other industry positions. Also, Dr. Yu’s research won the 2012 Alabama Innovation Award and the First Prize of 2012 ACM Student Research Competition Grand Finals. Yu is a senior member of IEEE and member of ACM and USENIX.